Baume & Mercier Classima watches are timelessly styled and classically proportioned. These solidly good-looking watches are designed for those with a taste for traditional manufacture, since their designs incorporate elements of Baume & Mercier’s time-honoured techniques used throughout their successful 188 years to date. The collection is home to a number of handsome timepieces for gents and a range of elegant wristwatches for the style-conscious lady. Manufactured from some of the company’s most reliable and robust materials, these timepieces feature durable sapphire crystal glass lenses and beautifully crafted cases made from stainless steel. Choose from blue steeled three-handed dial designs to exquisite diamond dot indexes from within the iconic and much-loved Baume & Mercier Classima watch collection. This sophisticated Baume & Mercier Classima watch presents time on a sumptuous blue dial with traditional numerals placed at 12, 3, 6 and 9 o’clock. The dauphine shaped central hands are a nice touch and have been carved to perfection and finished with a stunning polish to catch a shine under certain angles of light. Powered by the Swiss manufactured ETA F06.111, this Classima watch is sure to provide round-the-clock precision throughout the day and long into the night. A date aperture at 3 o’clock has been dressed against a white background to enhance legibility. 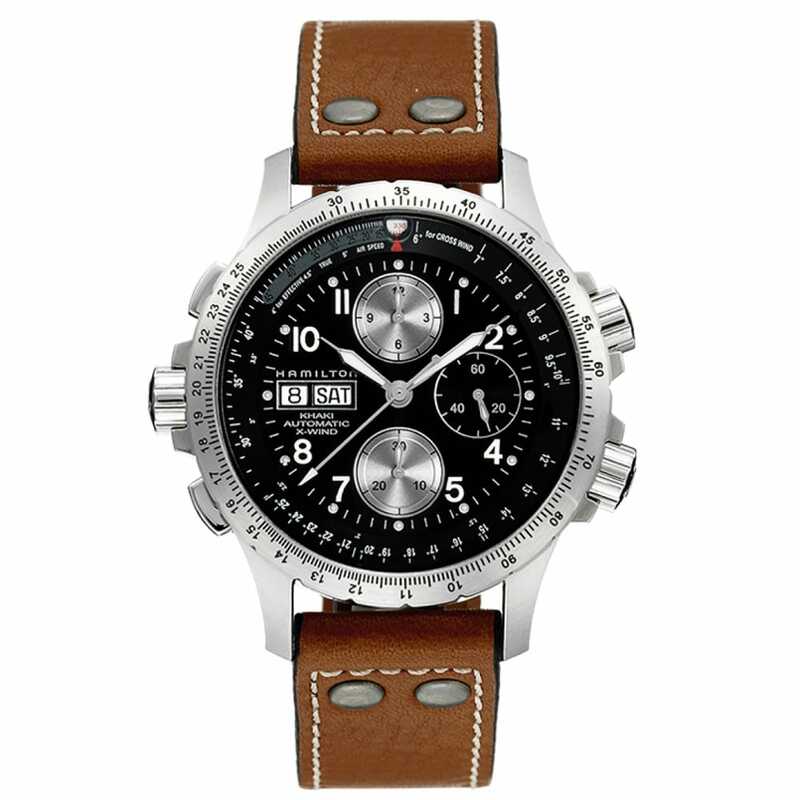 It makes for a lovely contrast against the light brown leather strap equipped with a stainless steel pin buckle and polished finishes. Additional features of this Baume & Mercier watch include a 50 meter water resistant stainless steel case and a dial emblazoned with the iconic company lettering across its smooth satin finished dial.